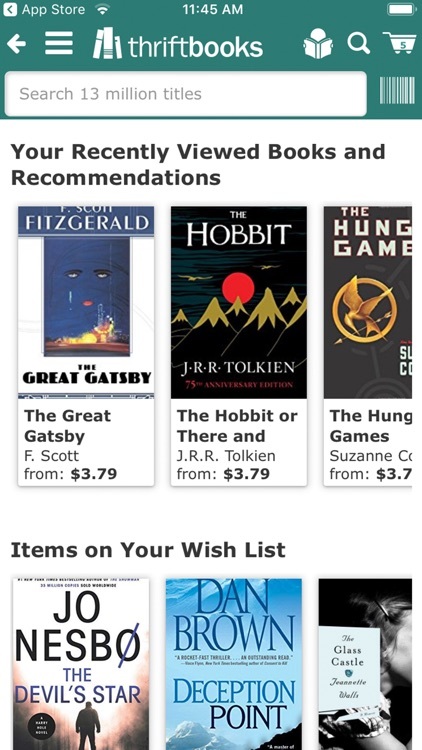 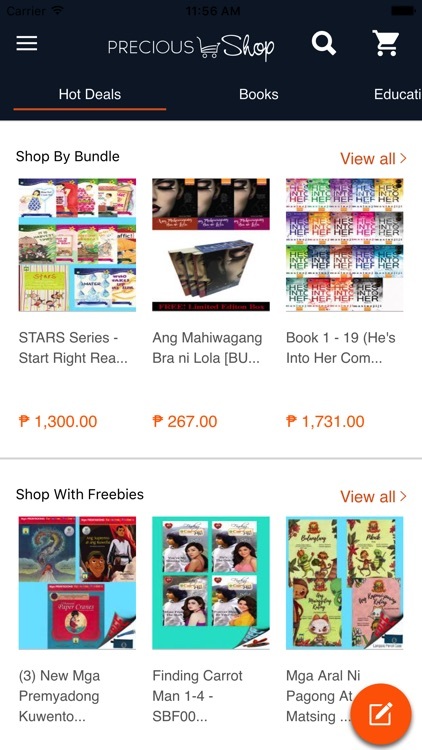 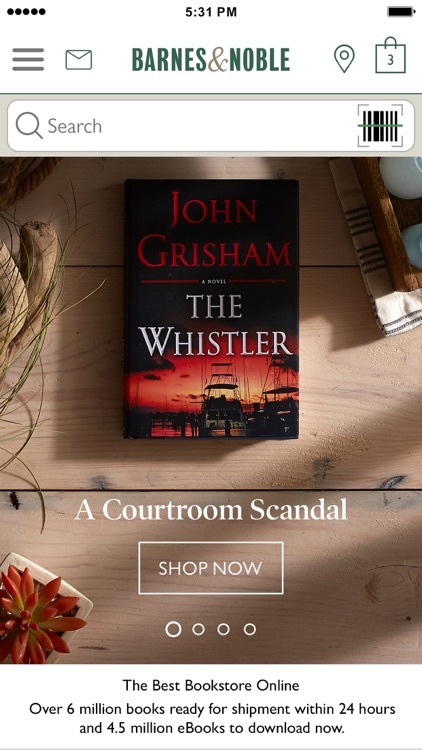 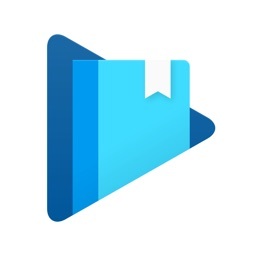 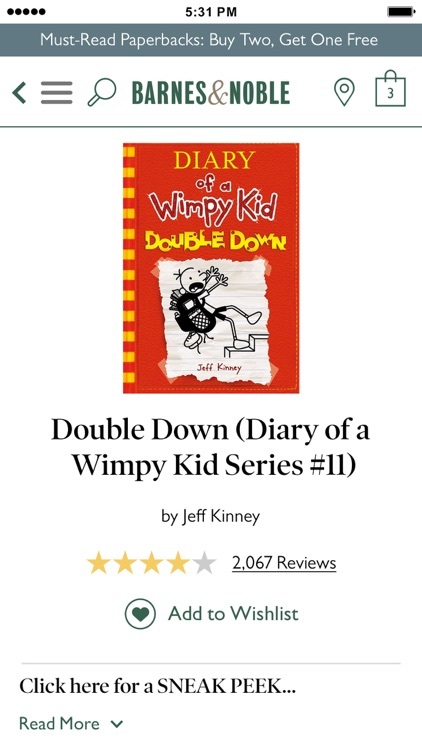 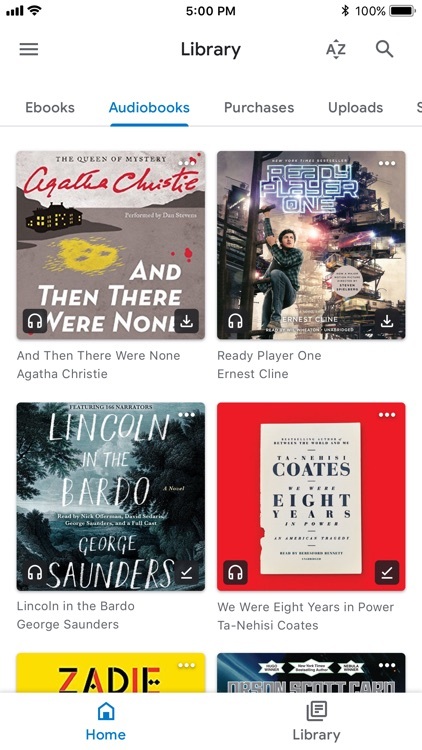 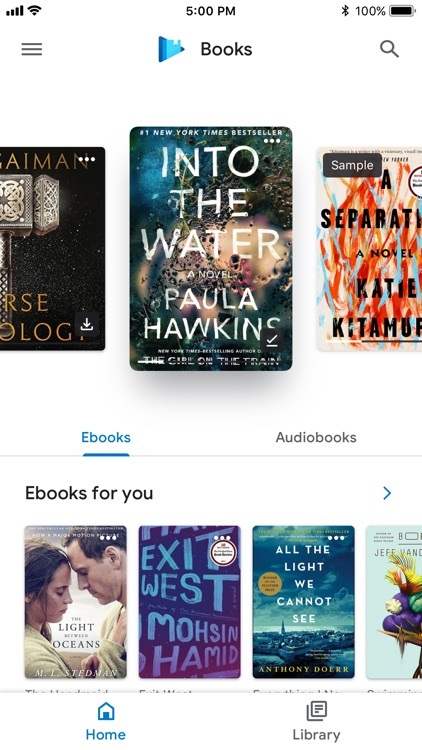 Find and shop for books with these apps. 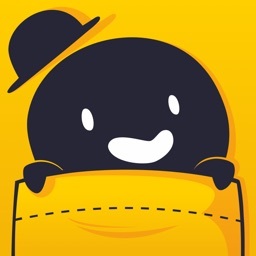 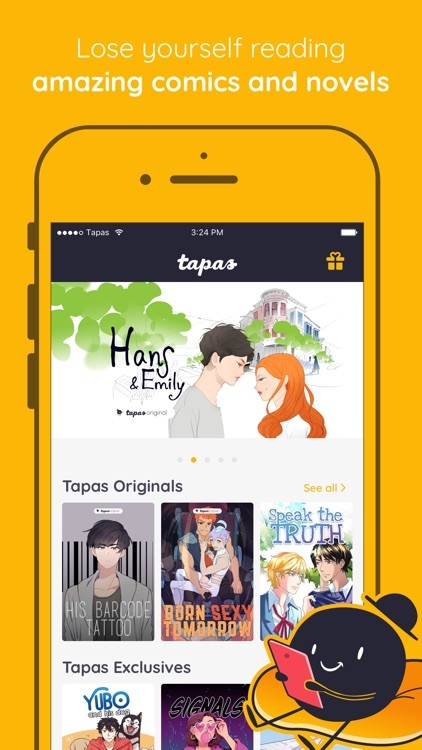 Put tens of thousands of comics and web novels in your pocket! 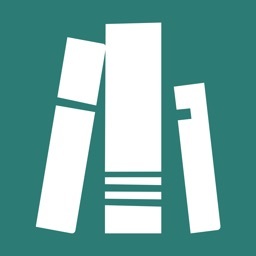 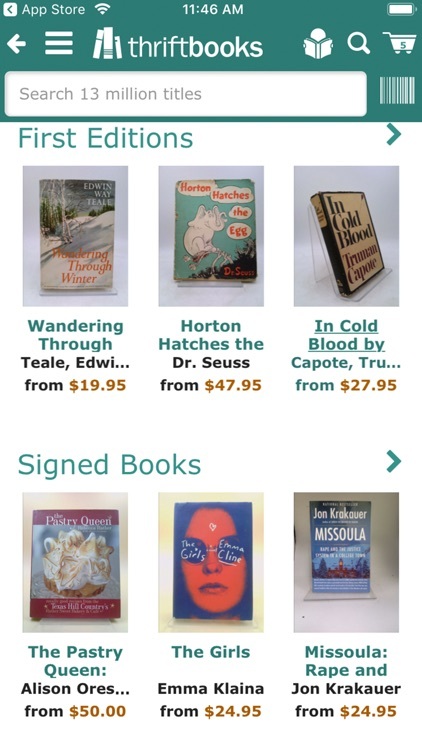 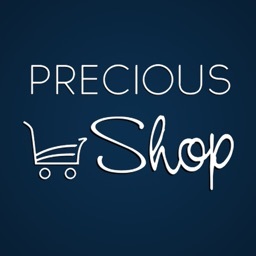 Shop 13 million new and used books at up to 90% off list price. 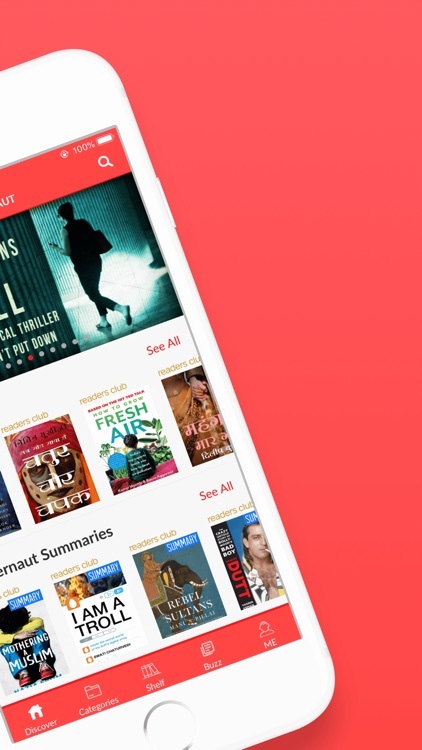 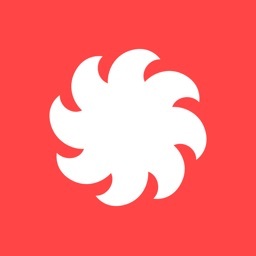 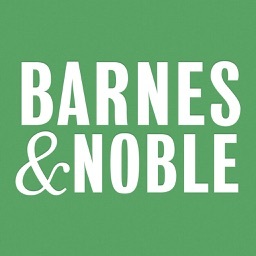 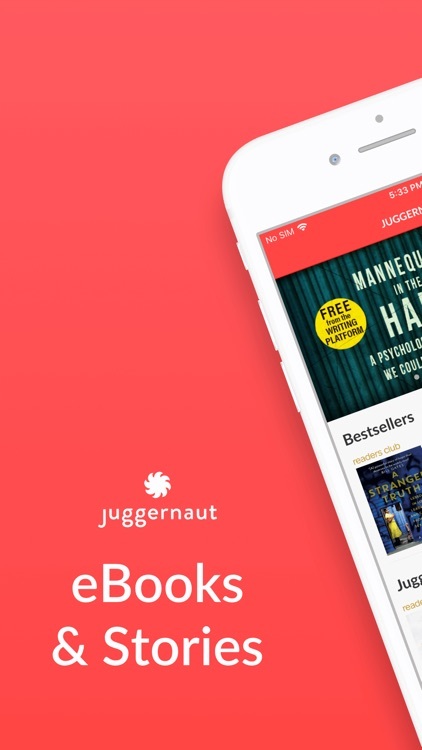 Put the World’s Largest Bookstore on your iPhone!